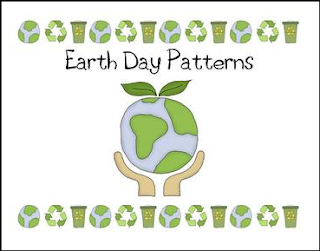 Kindergarten and first grade students can strengthen their patterning skills with this Earth Day patterning activity. 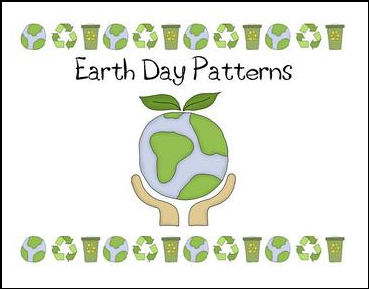 Perfect for use in a math station and a great way to combine science, ecology and math. Both color and grayscale versions are included.